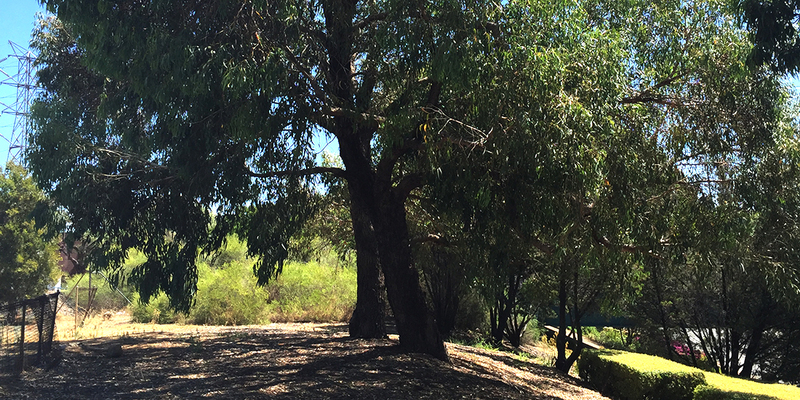 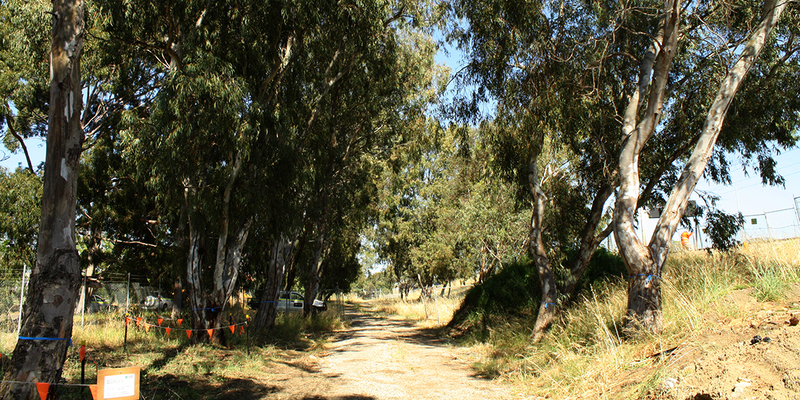 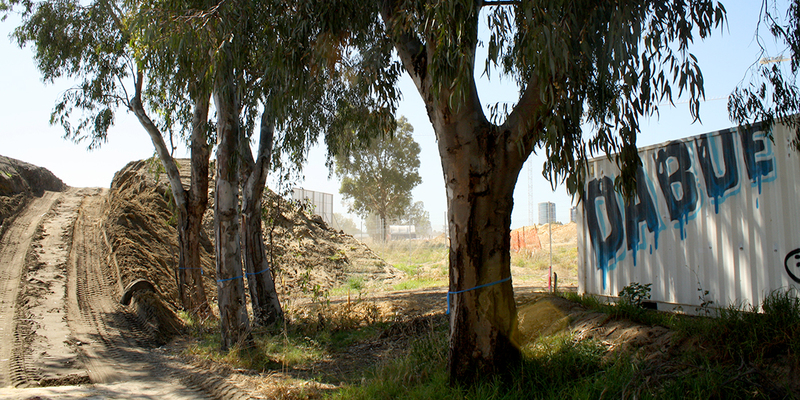 Ecoscape undertook a rapid fauna habitat assessment for the condition of habitat suitable for Black Cockatoo species at the Burswood Stadium Project site. 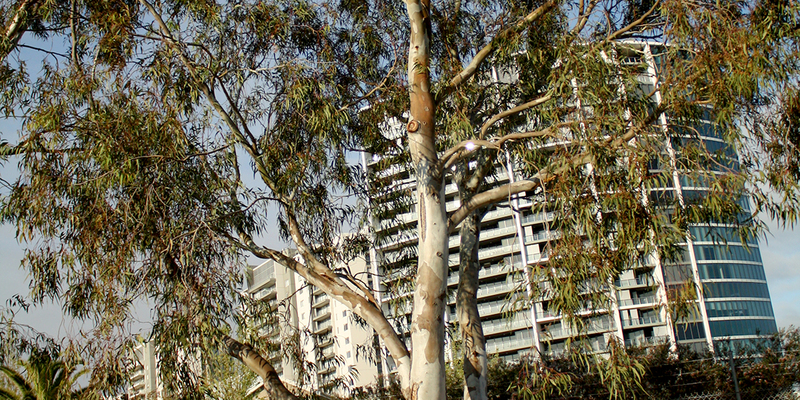 Ecoscape undertook a rapid fauna habitat assessment for the condition of habitat suitable for Black Cockatoo species at the Burswood Stadium Project site. 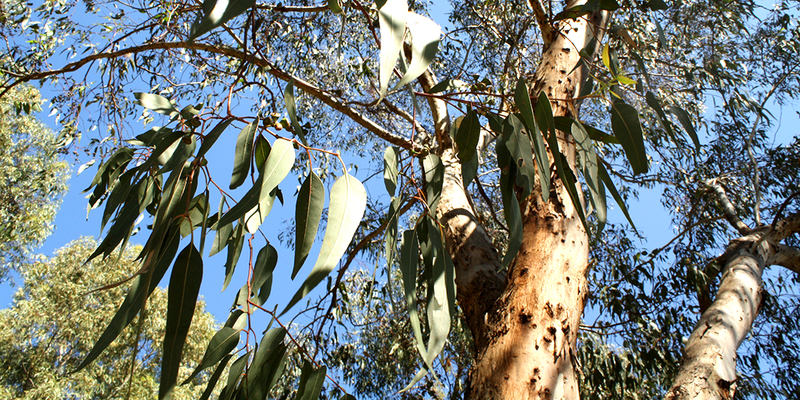 A number of trees were assessed for breeding habitat value and included foraging habitat value, the total area of foraging habitat was determined to be less than one hectare and therefore not triggering a referral to the Commonwealth for assessment.